The Campanile Hotel & Restaurant Lille – Lomme is in the perfect location from which to discover Lille, capital of the Nord region and city of art and history. 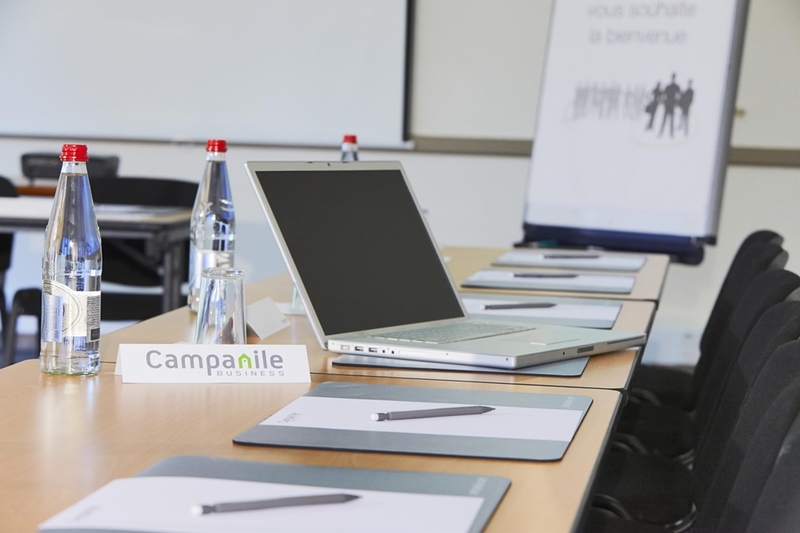 Just 10 km from the city centre, you will be 5 minutes from the St Philibert metro station which will transport you to the heart of the well-known districts of Lille such as the historic city centre, old Lille, Lille Grand Palais and the conference centre. 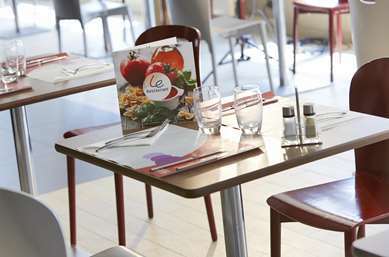 A direct connection from the metro to the Lille Flandres and Lille Europe stations is possible with a journey of just 20 minutes. 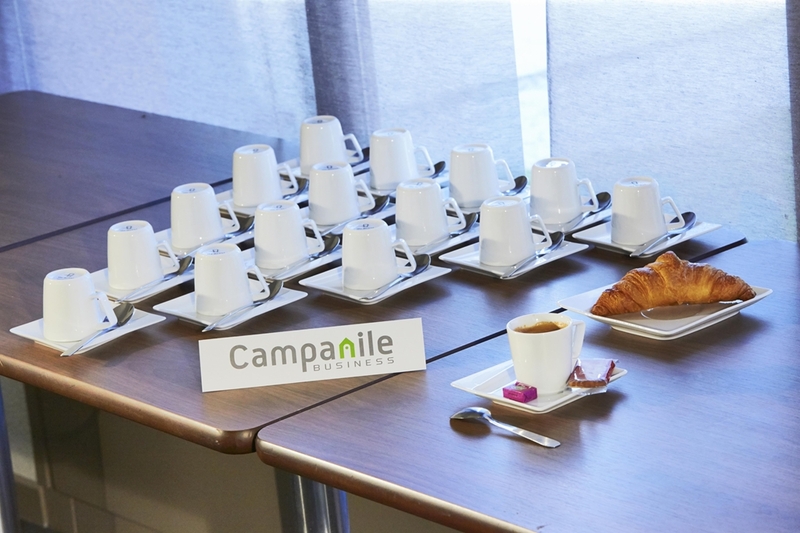 Having direct access to the major routes such as the A25 and A22 motorways, you can make the most of your proximity to the MIN, Grand But, Humanicité and Campus Véolia industrial areas. 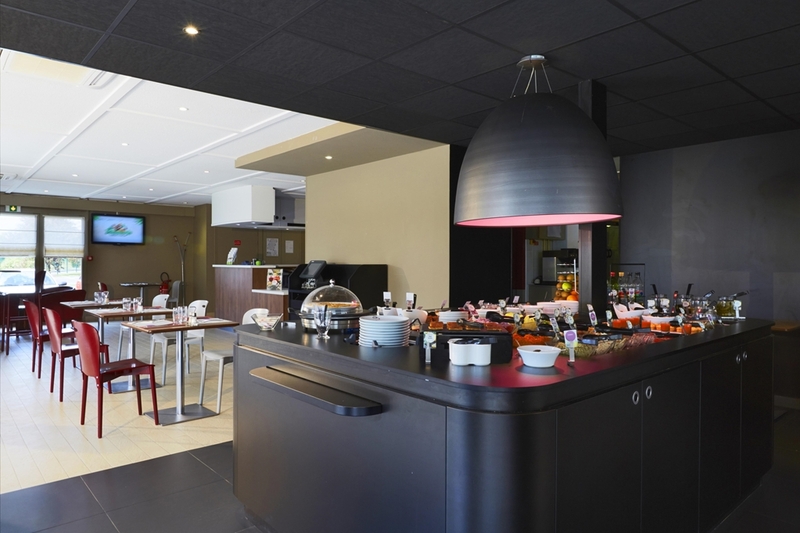 In addition to business, for your leisure activities you will benefit from being very close to the Kinépolis, the biggest cinema complex in the north of France, a bowling alley and plenty of shops. 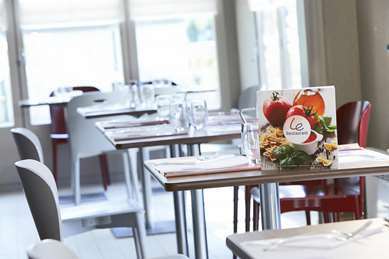 There are also sports complexes nearby such as Le Grand Stade less than 20 minutes away by car, and Bondues golf course 10 minutes away. 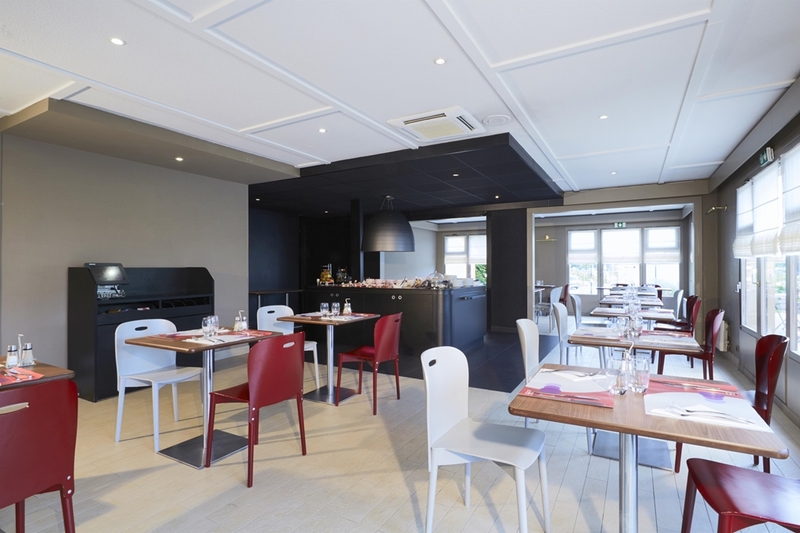 Your 3-star Lille – Lomme Hotel has a restaurant with 50 covers and a sunny terrace. The restaurant serves up different flavours for you to discover in tune with the seasons, making your meal magical. 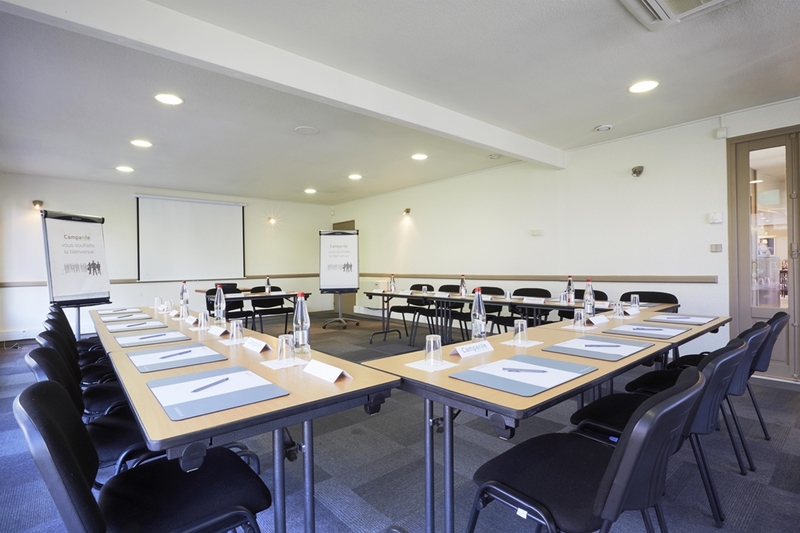 The hotel has a well-lit, air-conditioned meeting room, with capacity for 20 people in the U layout or up to 35 in the theatre layout, with all the comfort necessary to make your workshop a success. The room is equipped with flipchart, a video projector, a flat-screen TV and free WiFi access. 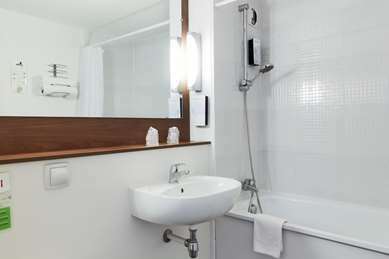 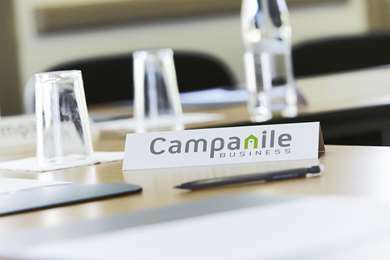 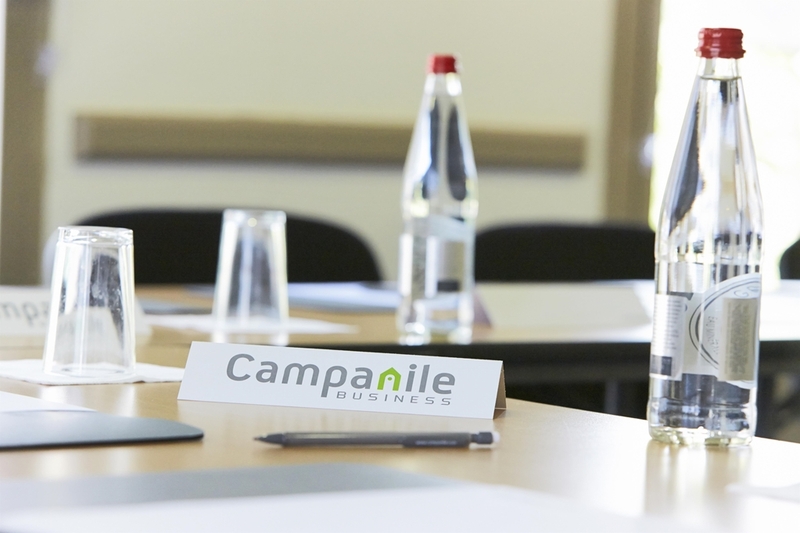 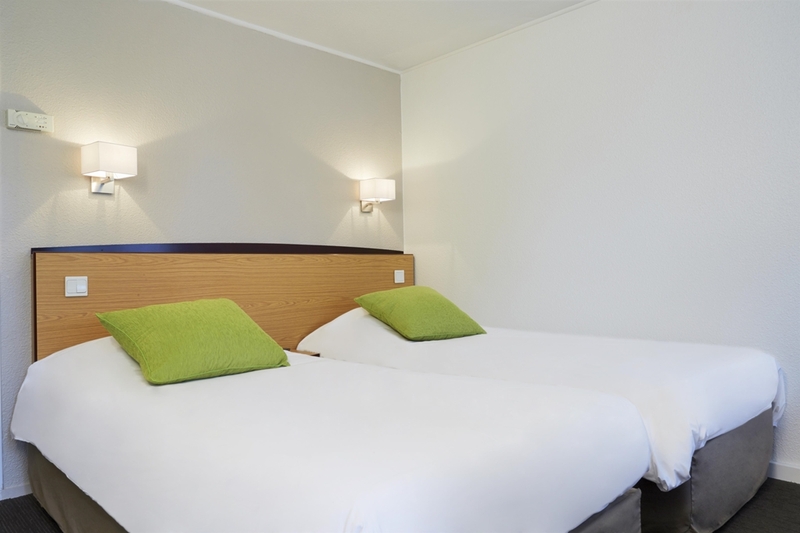 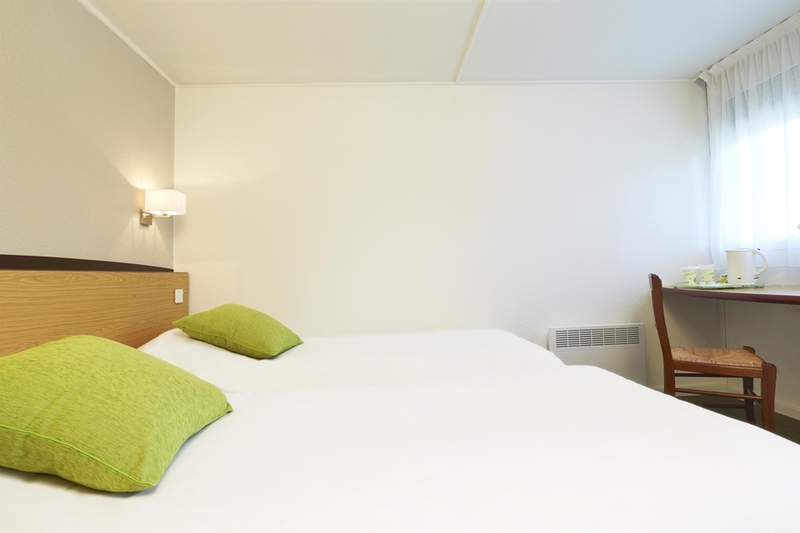 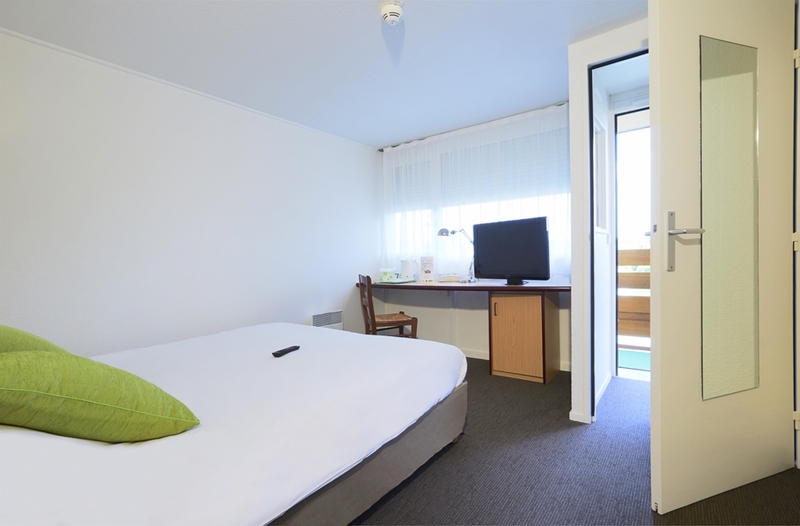 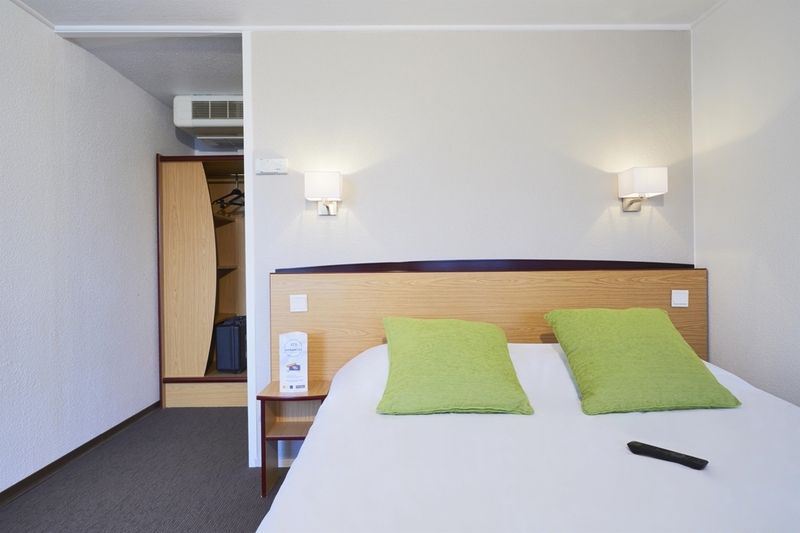 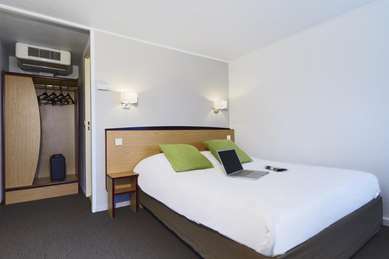 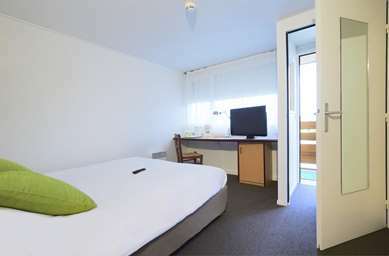 Are you looking for a hotel in Lille on the Campanile website? 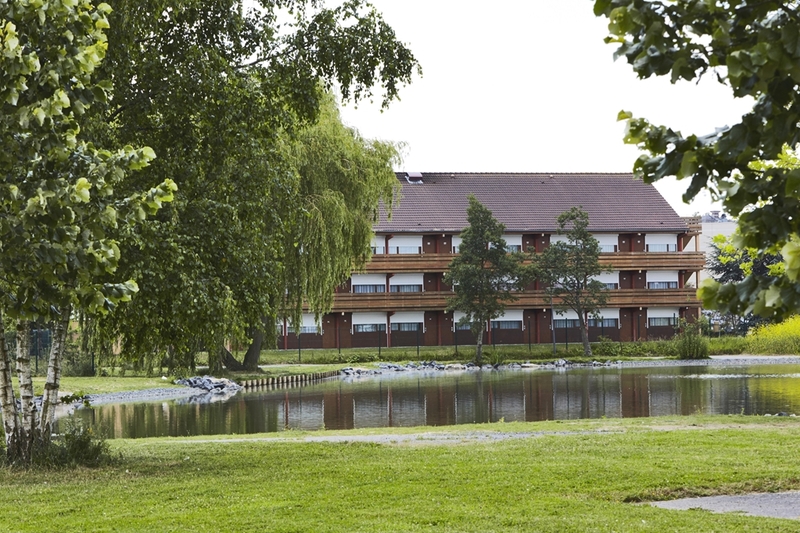 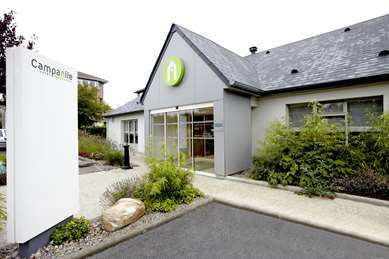 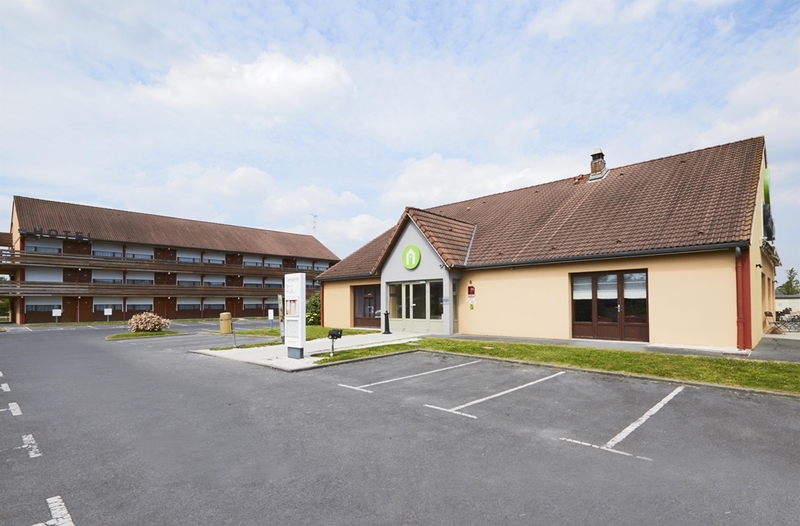 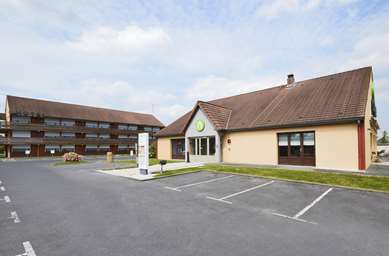 It's easy to find a well priced hotel in Lille, and we recommend the Campanile West Lille – Lomme. 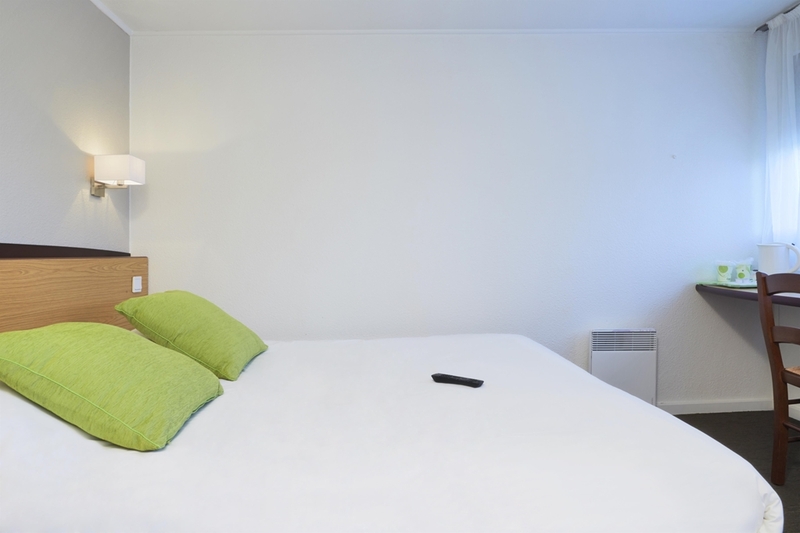 Reserve online, or from your smartphone using the HotelForYou app for iPhone, Blackberry and Android. Find the best hotel for your location, discover its facilities and check room availability. See you very soon at our 3-star hotel in Lille! 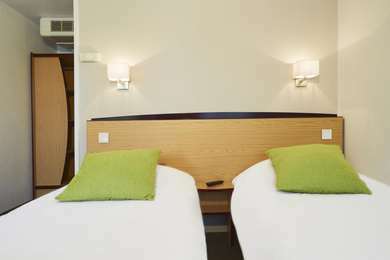 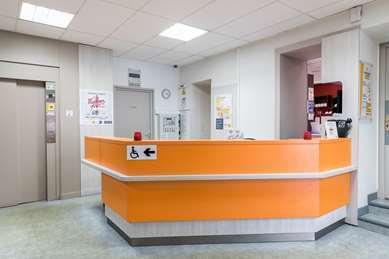 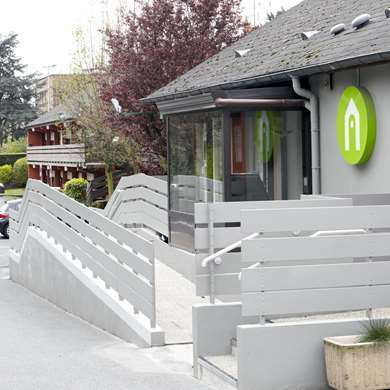 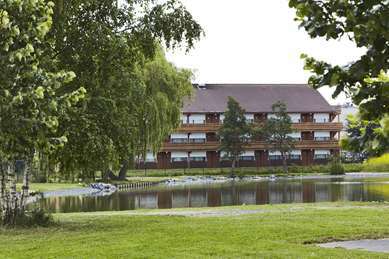 The hotel has 50 rooms available for reservation, including 18 twin rooms, 32 double rooms, and 2 rooms adapted for people with reduced mobility. 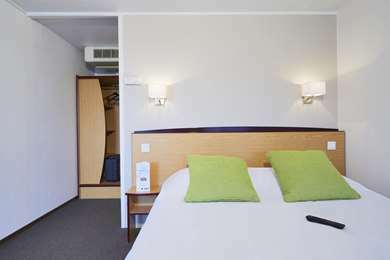 In certain rooms we can add an extra bed. 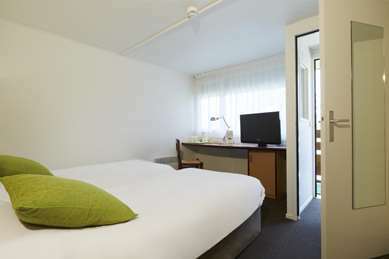 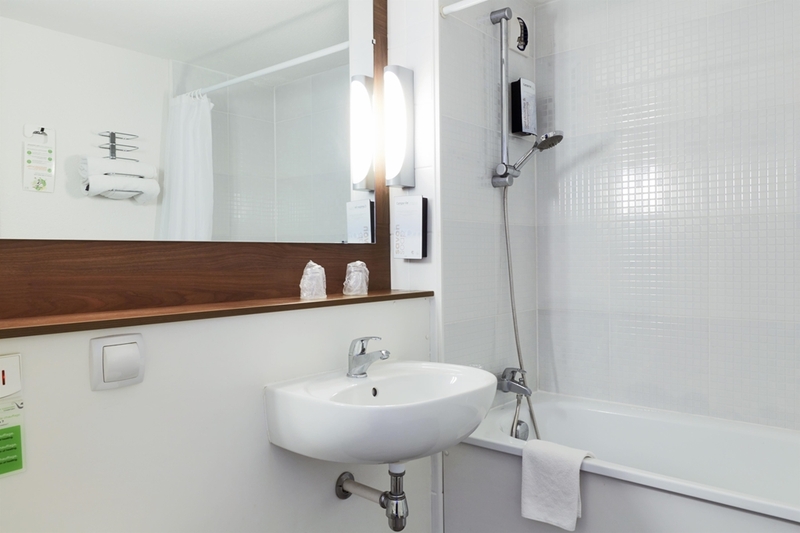 All of our rooms are air-conditioned and furnished with premium quality Simmons-brand bedding, a flat-screen TV, an en-suite bathroom with bathtub, a desk, a telephone, a hairdryer and a courtesy tray with kettle, tea and coffee. 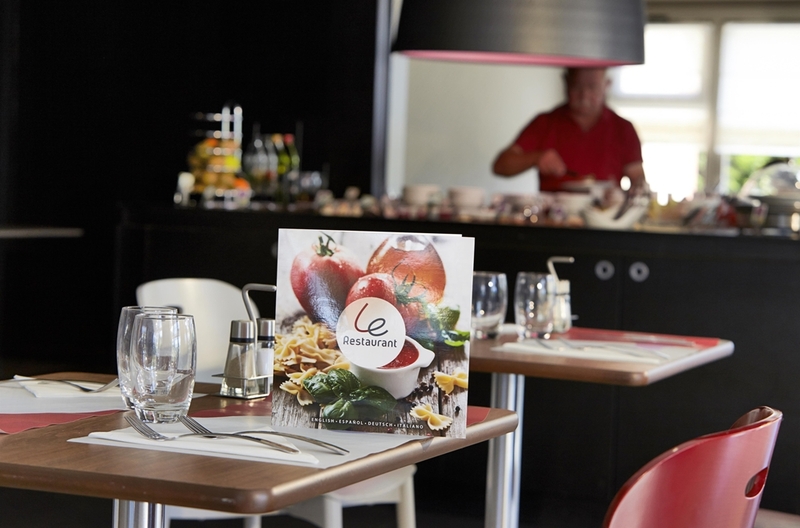 Between 6.30am and 9am, you can fill up on vitamins with our all-you-can-eat buffet: tea, coffee, fresh fruit juice, cereals, pastries, cold meats, yogurts... and don't forget the fruit salad! 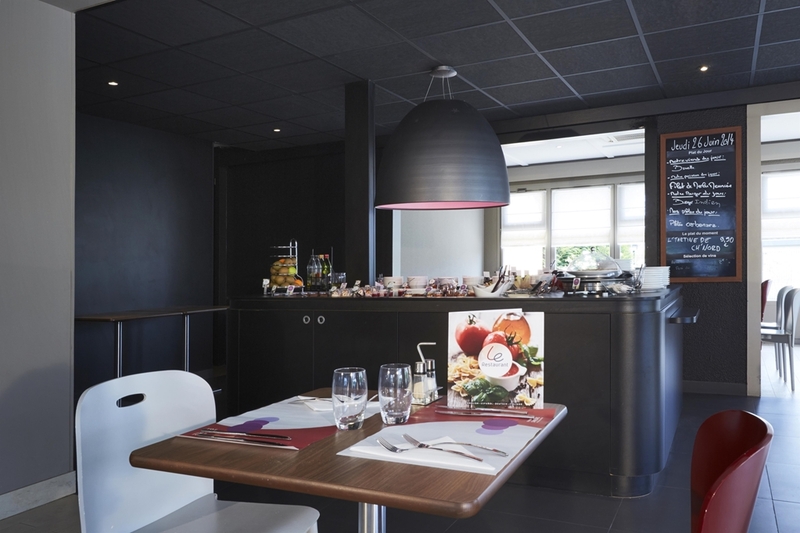 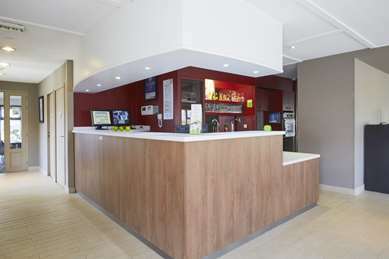 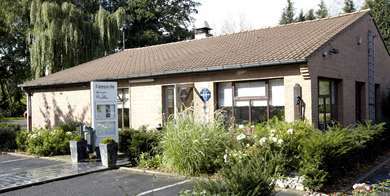 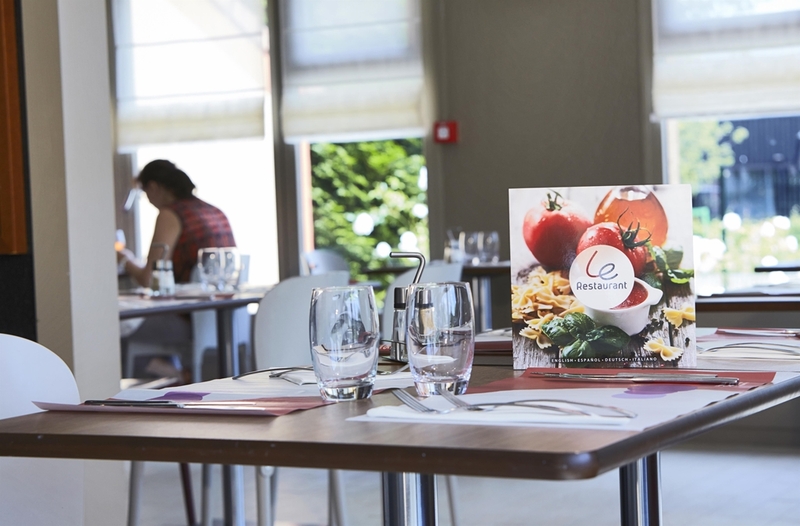 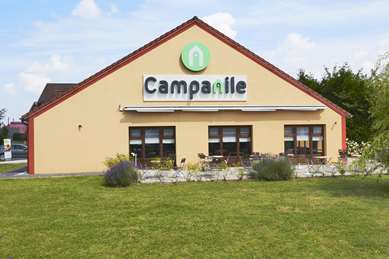 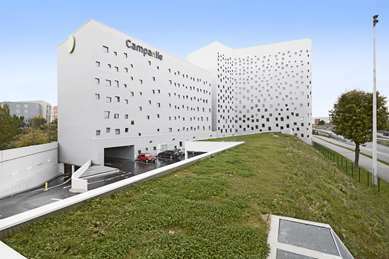 The Campanile Hotel WEST LILLE – Lomme offers regional or traditional cuisine, light or hearty meals. 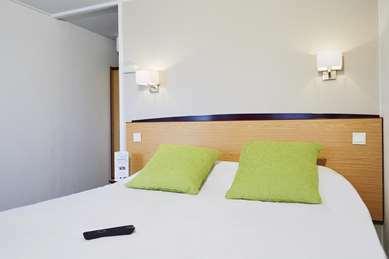 Room service is available, subject to prior reservation, until 10pm. 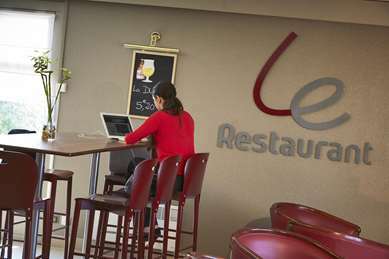 From Paris via A1: take the A25 towards Lille/Dunkirk, exit 6 Lomme, then take the N352 towards Tourcoing/Gand, exit 5 Lomme/Le Bourg/Cinema Complex. 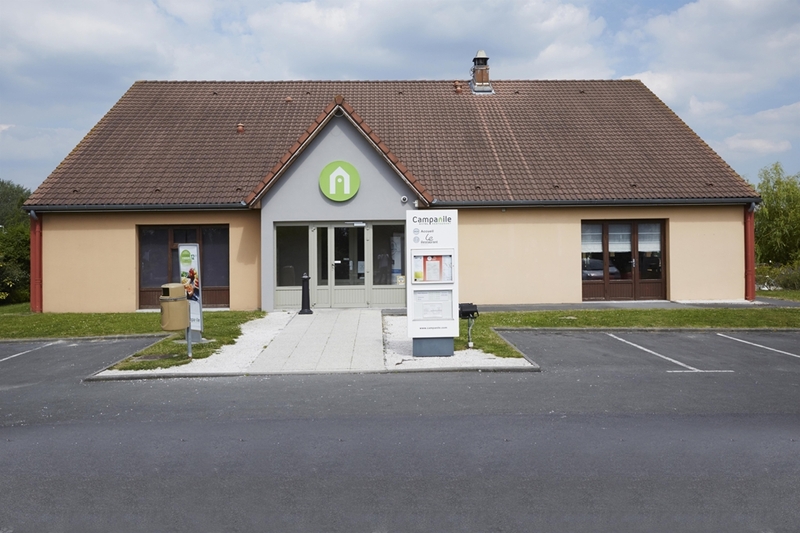 Turn left at 2nd traffic light to shopping centre, direction Chateau du Cinema. From Gand: exit Lomme/Dunkirk, exit 5 Cinema Complex then turn right at 1st traffic light, direction Chateau du Cinema. 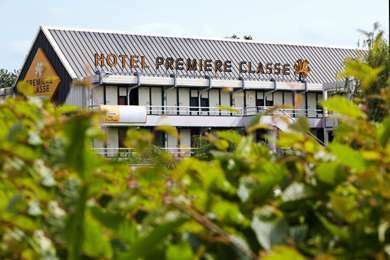 From Dunkirk: take the A25, exit 4, then take northwest ring-road, direction Lomme/Roubaix, exit 5 Lomme/Le Bourg/Cinema Complex. turn left at 2nd traffic light to shopping centre, direction Chateau du Cinema.